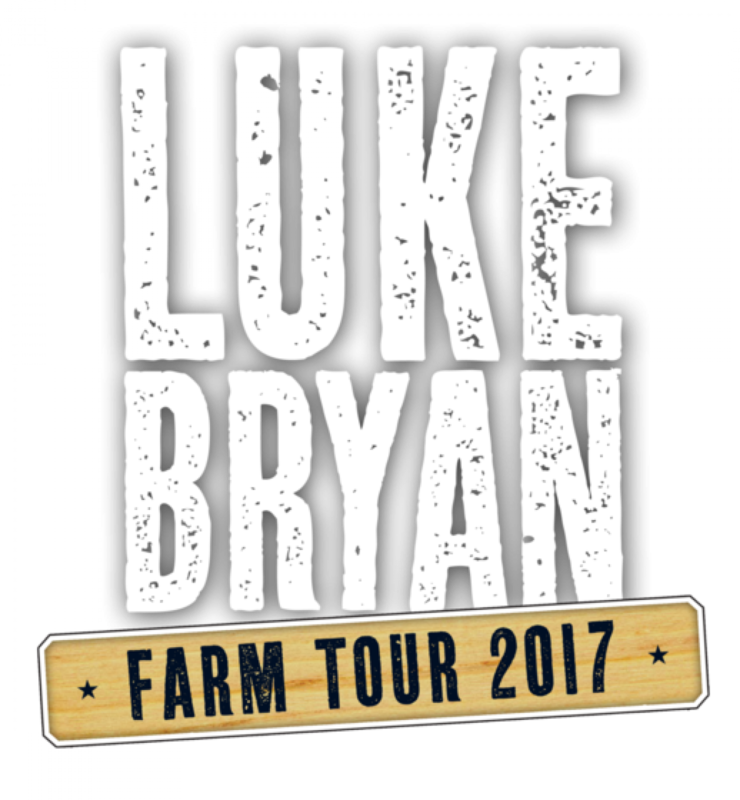 Luke Bryan announces the ninth annual �Bayer Presents Luke Bryan Farm Tour 2017� set to run September 28 to October 7. Since the tour�s inception in 2009 Luke has awarded 50 college scholarships to a local student from a farming family within the communities the tour has played. A total of more than 100,000 fans have gathered on the farms each year. 2017 ACM New Male Vocalist Jon Pardi will support Luke at each stop with additional talent to be announced later. Tickets go on sale Friday, June 2 at 10am local time. On May 30, exclusive �Bayer Presents Luke Bryan Farm Tour 2017� ticket presales will begin for Luke�s Fan Club (the Nut House), Luke�s official App and Citi� cardmembers at www.CitiPrivatePass.com. Additional presale tickets will be available through radio and Spotify on May 31 and through the tour's sponsors via their digital platforms on June 1. Luke Bryan has once again partnered with CID Entertainment to offer Harvest Time VIP Experiences throughout the 2017 Farm Tour. Harvest Time VIP Experiences include an exclusive VIP viewing area, VIP only restrooms, private cash bar, charging station, a limited edition Luke Bryan Farm Tour mini bluetooth speaker (new in 2017! ), and more. To view full package details, please visit CID Entertainment.